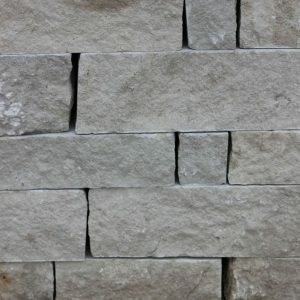 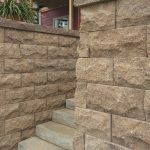 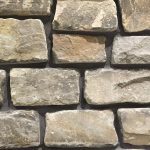 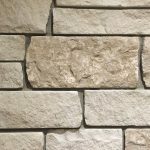 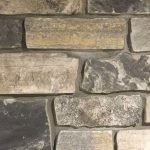 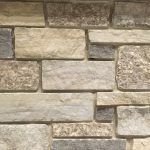 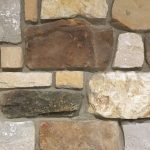 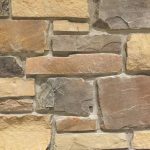 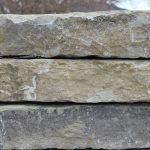 This dense limestone is great for medium to large retaining walls. 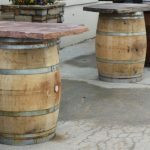 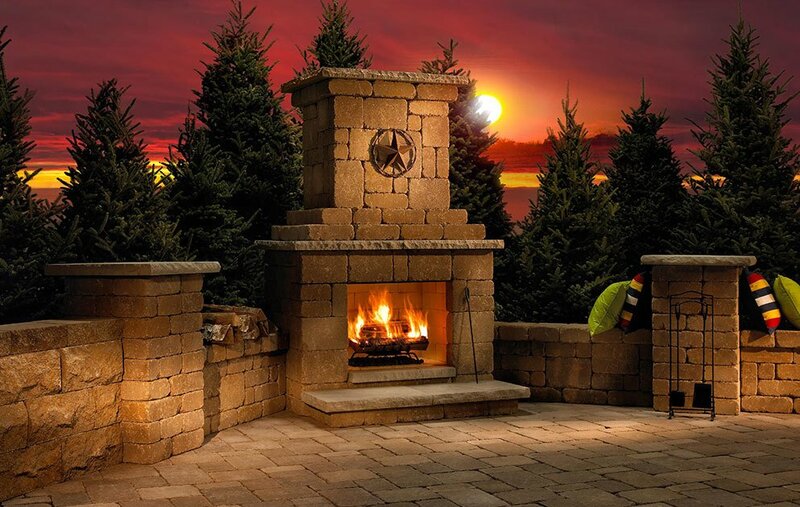 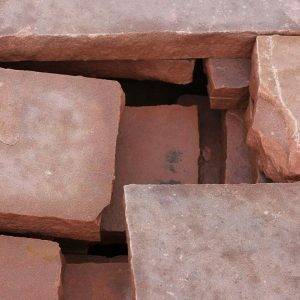 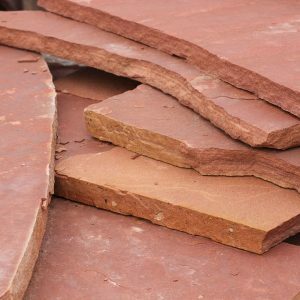 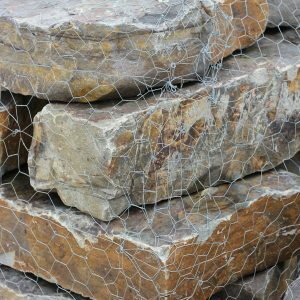 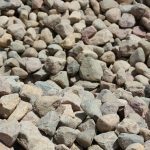 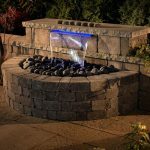 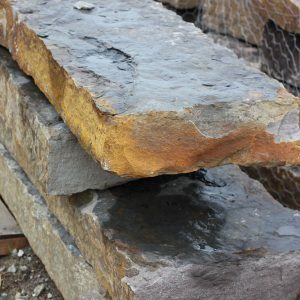 Use the 18″ large chunks for accent seating around a patio, or create a large water feature with them. 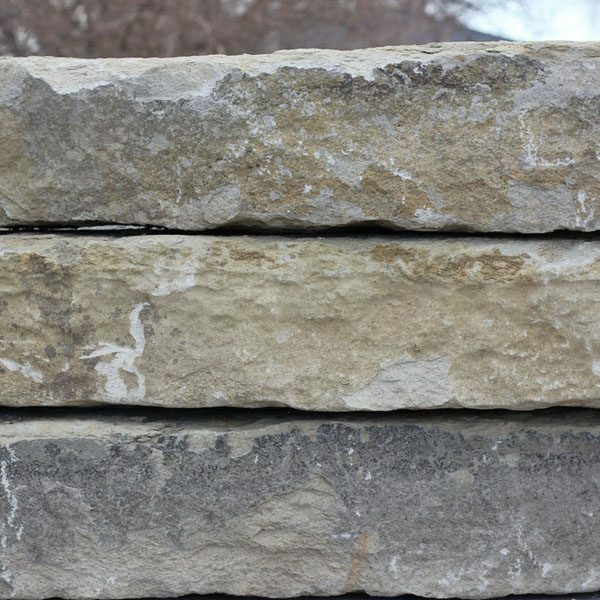 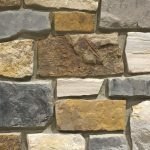 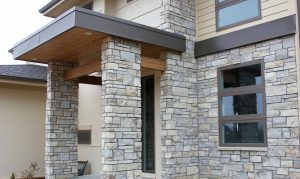 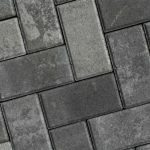 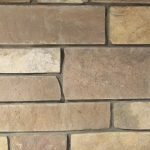 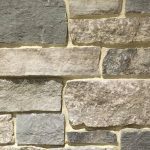 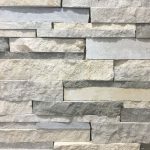 This stone looks great paired with our chestnut and river grey flagstone.